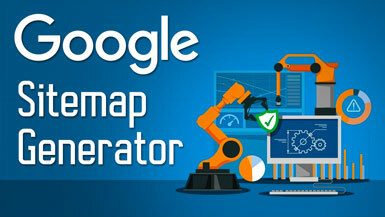 The Google Sitemap Generator add-on greatly improves your directory website’s SEO by creating XML sitemaps. These sitemaps help search engines like Google and Bing better index all of the pages that make up your membership website. 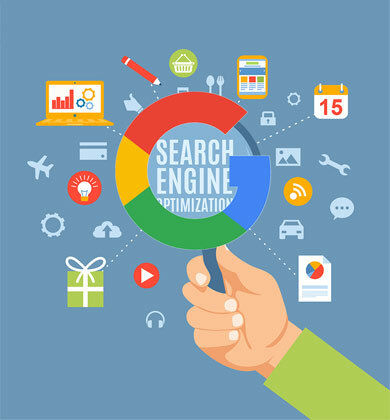 This add-on will update your sitemap dynamically so search engines are automatically notified when you update your site. What Happens Without a Sitemap?